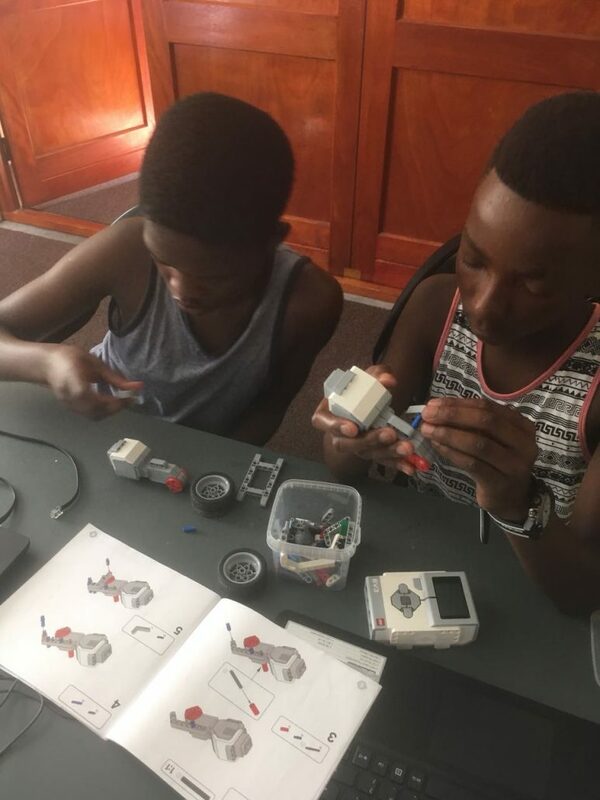 Robotics has been identified as a key skill for future employment and a fun way for learners to learn practical maths and science. 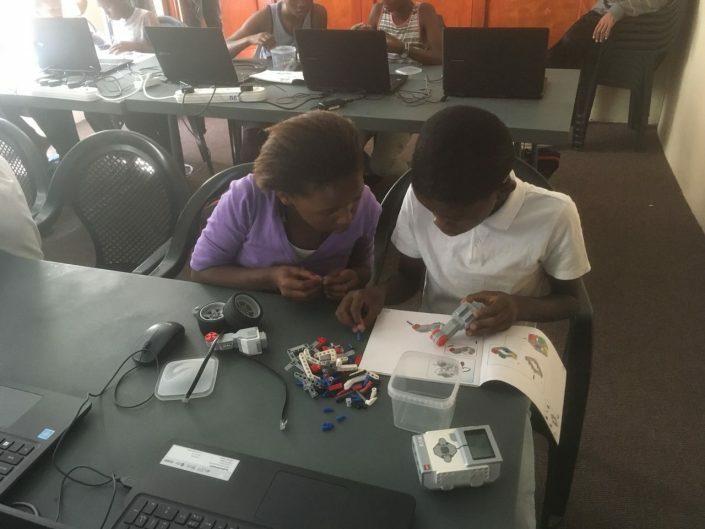 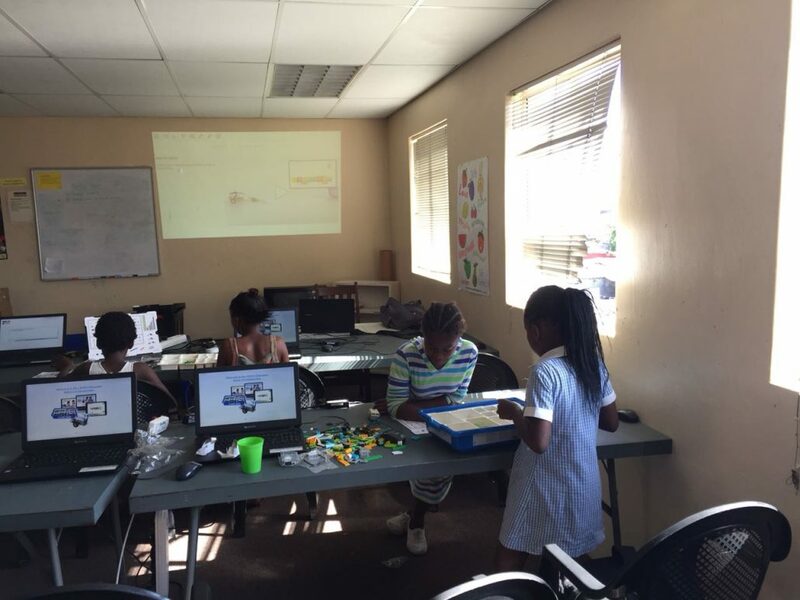 We give weekly classes in collaboration with Futurelabs (a South African robotics business). 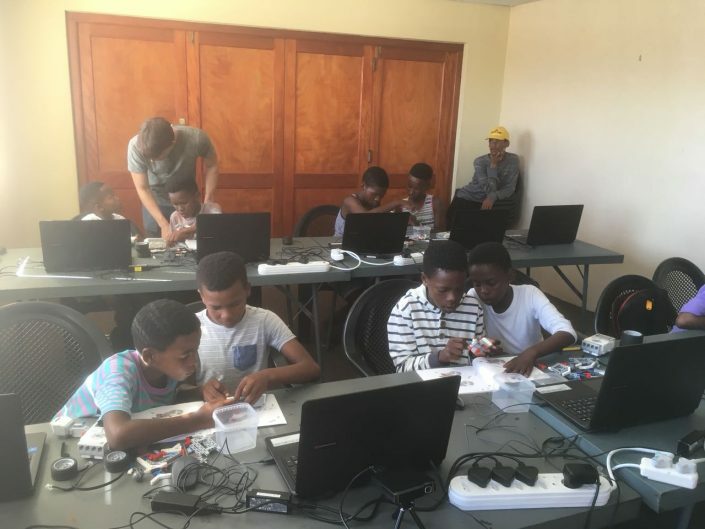 Robotics gives a familiarity and contact with high-tech software and hardware, which is normally only realised at tertiary education level. In later years, this will increase our beneficiaries’ employability capacity in a technological world.